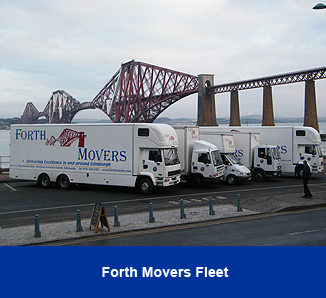 With over 30 years in the removal business covering Edinburgh and The Lothians, Forth Movers takes great pride in the services we offer customers. Our Edinburgh removal service is fast and friendly with every care taken to safeguard our customers possessions. All our employees are skilled professionals, polite and easily identifiable. Forth Movers carry comprehensive insurance offering customers peace of mind when their valuable possessions are in transit. 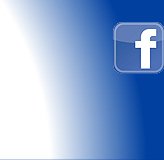 Our team of employees are trained to a high standard which ensures customer satisfaction at all times. Our staff wear smart, easily recognisable uniforms and are highly skilled packers which guarantees your prized possessions are well taken care of at all times during a well planned removal. "No job is too big or too Small" and we are more than happy to undertake larger Edinburgh removals or small flat moves that just need a man with a van! 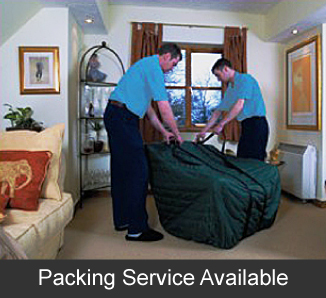 We offer all customers a full packing service and provide free packing boxes for the job. Our free no obligation quotes offer the most competitive rates in the Edinburgh removal area and we undertake to visit your business premises or home at a time that suits you in order to assess the project. 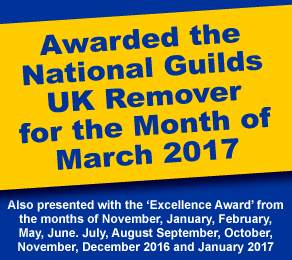 For a competitive, no obligation quote from a local Edinburgh removal company, please contact us today!